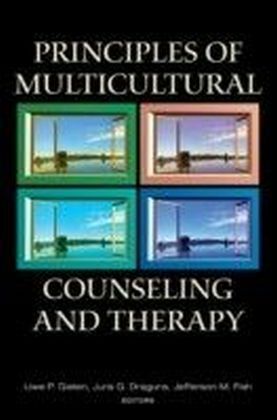 Introduction to Multicultural Counseling for Helping Professionals is the essential introductory text in the area of multicultural counseling. Providing a broad survey of counseling techniques for different ethnic, religious and social groups, it is at once thorough and easily understood. 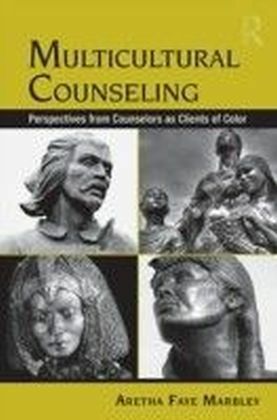 Beyond its topic-specific sections, Introduction to Multicultural Counseling for Helping Professionals also includes chapters on the theory and history of multicultural counseling, expanded cultural resources, and an appendix explaining its interrelationship with CACREP accreditation requirements. 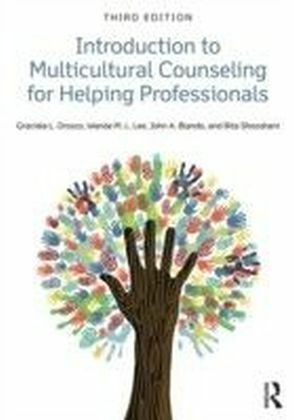 Now in its third edition, Introduction to Multicultural Counseling for Helping Professionals is updated and revised to reflect the changing landscape of the 21st century. It contains updated statistics on fluid demographics in the U.S., a stronger social-justice perspective throughout the text, and a new chapter on counseling undocumented immigrants. 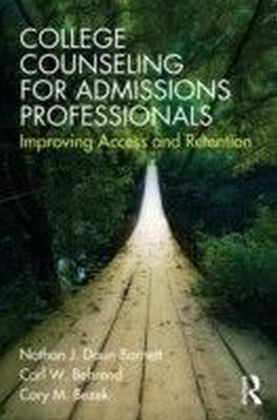 The text is supplemented with online materials, including updated PowerPoint slides with discussion questions and classroom activities, a testbank with new questions for each chapter, and a sample course syllabus, each of which is presented in an updated, more attractive layout.